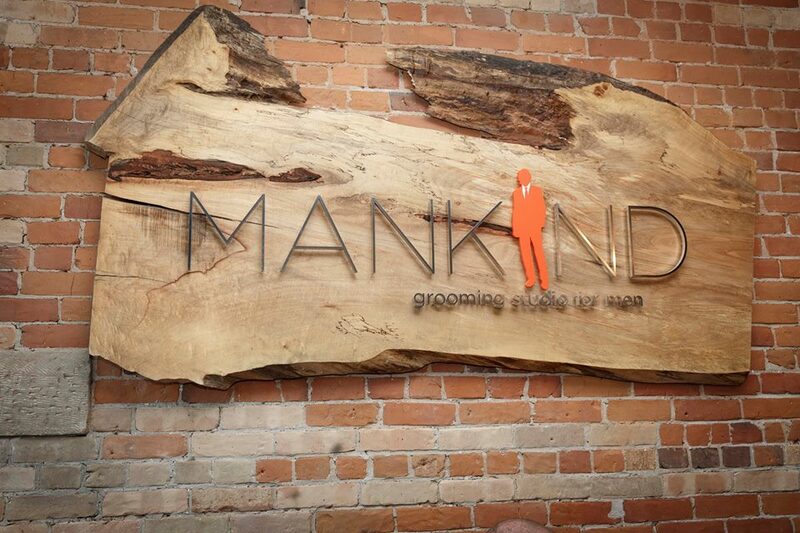 Mankind Grooming Parkdale location celebrated their 1 year anniversary last week. Mankind Grooming came to life in 2009 and offers men the absolute complete spa experience which includes haircuts, shaves, waxing and pedicures. Not only was this night a way to celebrate the anniversary of Mankind Grooming Parkdale, it was also an evening to bring awareness and pledge to save the environment through the use of double edged safety razors instead of plastic disposable razors. 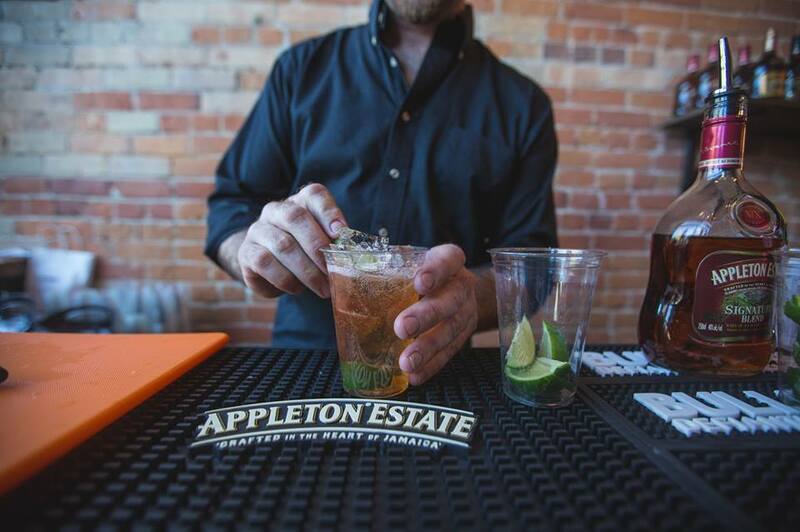 Proceeds from ALL shaves done in the month of JUNE, at ALL three MANKIND Grooming locations, will be donated to the Toronto Environmental Alliance! - Get out there and get your shave on!!! I had such a great time at the event and love that Mankind Grooming is doing such an incredible thing to help the environment! 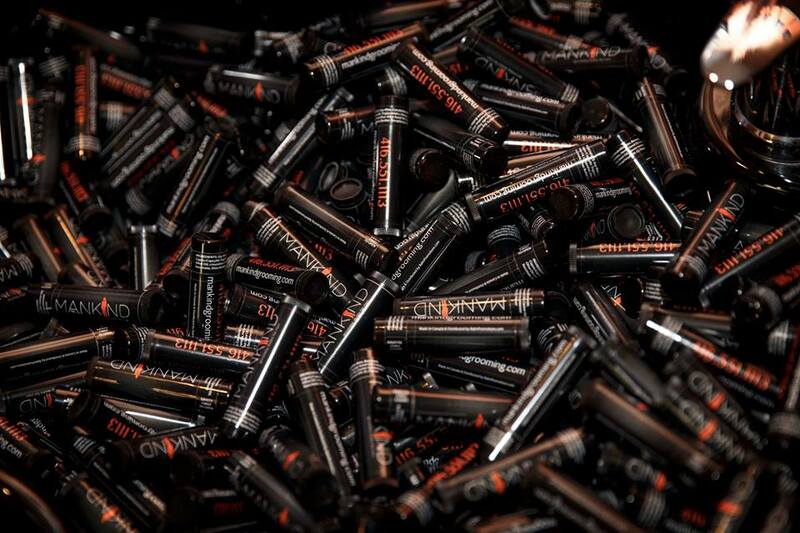 Take a look below for shots of the night!